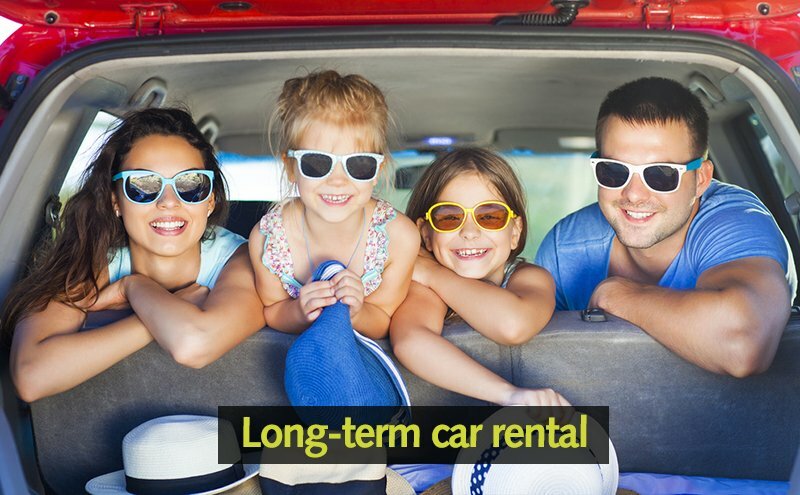 If you are looking to hire a car for several months, Goldcar also offers you the chance to book a long-term rental for you holidays. Don worry about maintenaining a car throughtout your holiday as we guarantee you one of our new cars throughtout your break. In addition,If you are looking for fully comprehensive cover for your car rental, we offer, in all our offices, the possibility of renting cars without an excess with our Super Relax cover. You will receive a confirmation email with your username. If it’s your first Goldcar reservation you will also receive a password. Follow the link in the email and log in to your Goldcar account to see your booking history. Then choose another car at the location where you want to drop off the previous one. You will receive another email showing all the reservations you’ve made. You can also check your reservations at MyGoldcar. 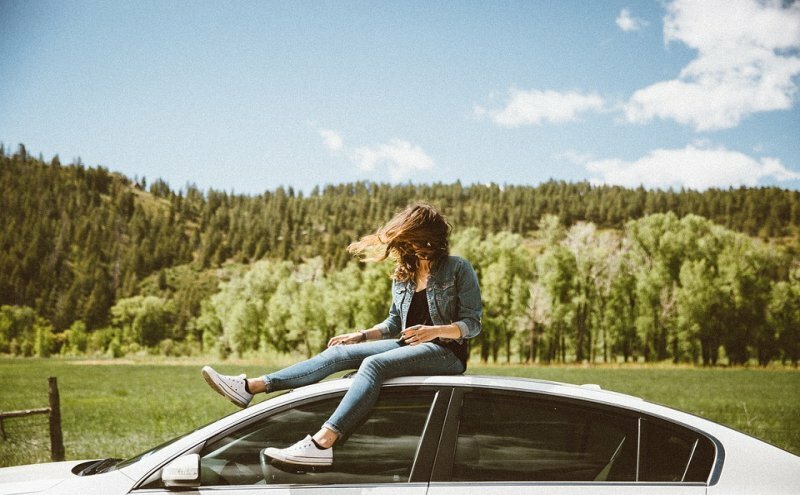 By hiring a car for a month at a time you can be secure in the knowledge that each month you are getting the car of your choice in perfect technical condition. Our technicians ensure each one of our vehicles are always at their best so after 28 days just drop off the first rental and we’ll send you on your way in a top quality replacement.